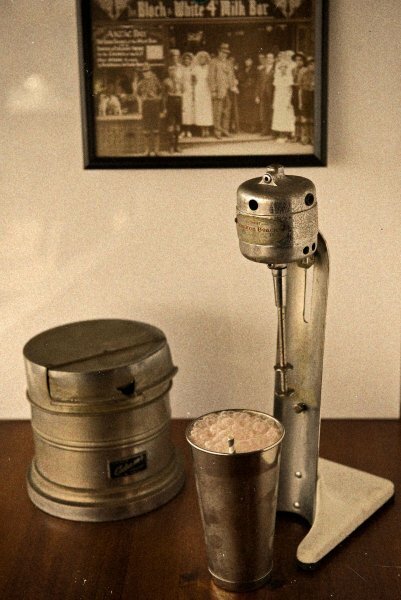 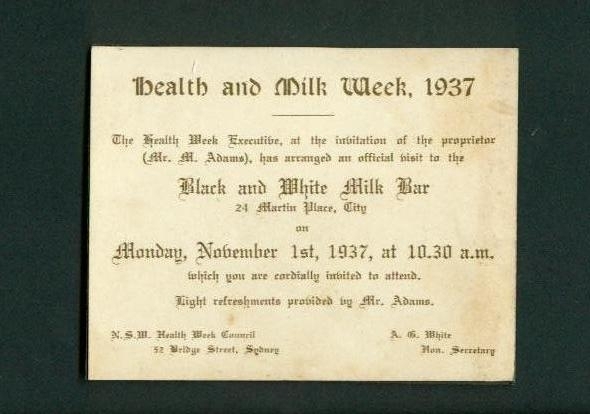 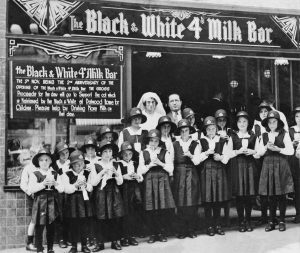 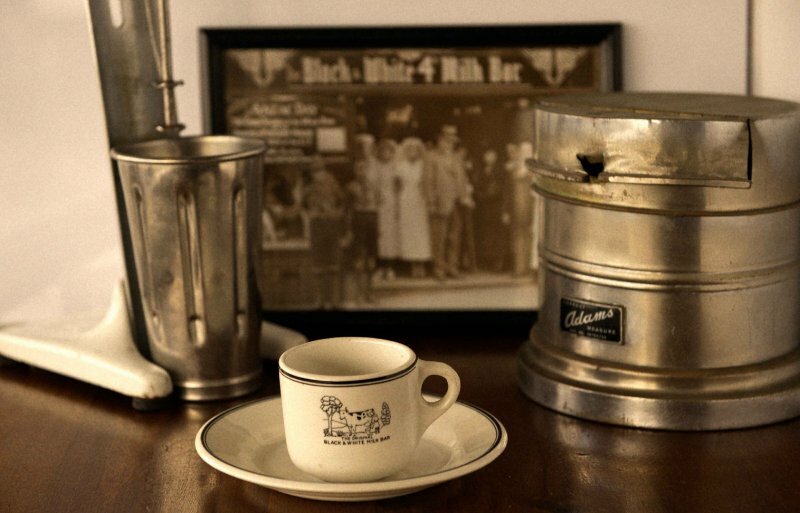 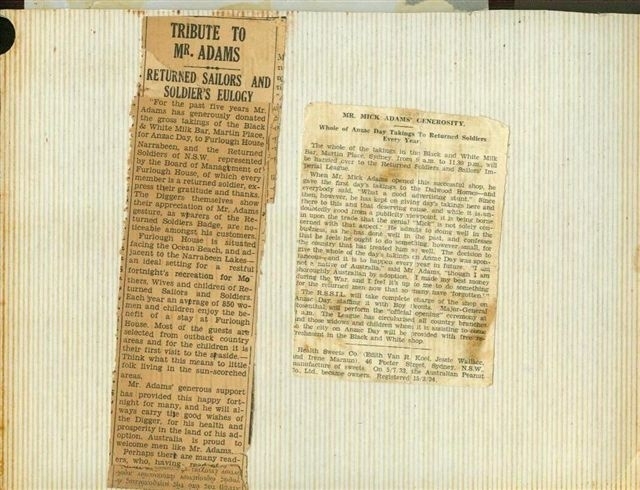 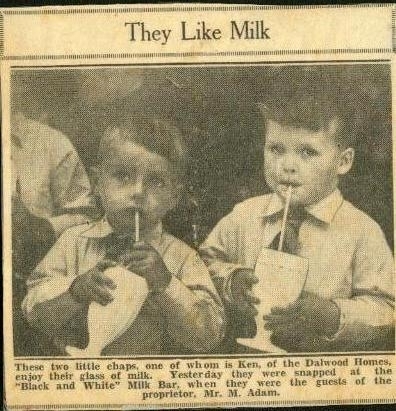 On November 4th, 1932 my maternal Grandfather Joachim Tavlaridis, who later became known as Mick Adams, opened Australia’s first milk bar, The Black & White 4d Milk Bar at Number 24 Martin Place, Sydney. 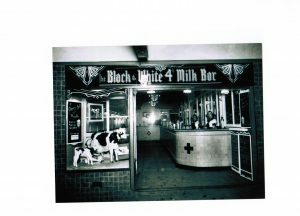 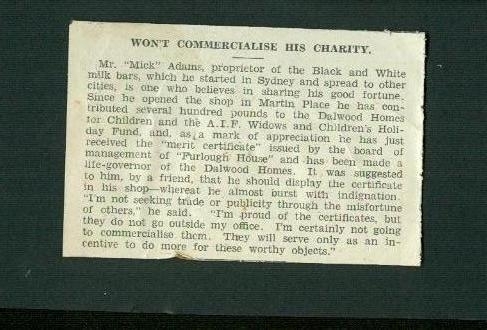 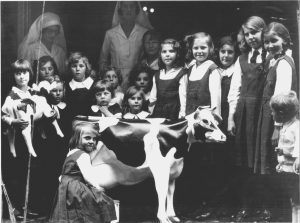 The milk bar was a huge success and he went on to open several more Black & White Milk Bars in Sydney, Adelaide, Brisbane, Melbourne & Wollongong. 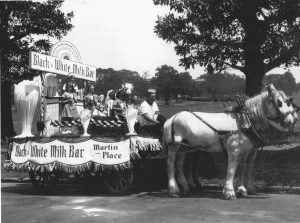 Due to his success and inspiration, in a few short years some 4000 milk bars opened throughout the country with continued growth into the 1950’s and beyond. 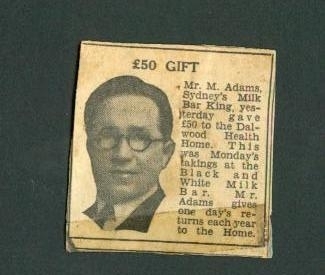 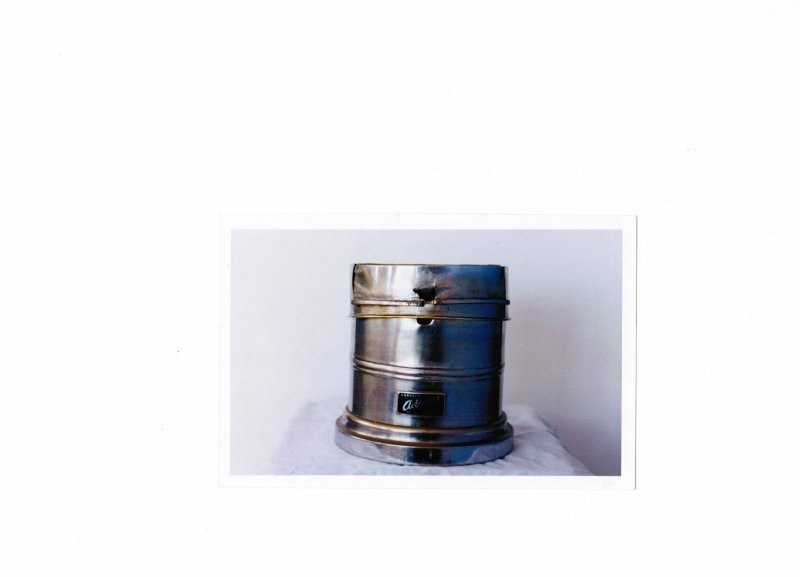 In 1926 my paternal Grandfather, Dennis Gerondis, one of the early pioneers of Restaurants in New Zealand, opened “The Deluxe” at 66 Willis Street, Wellington. 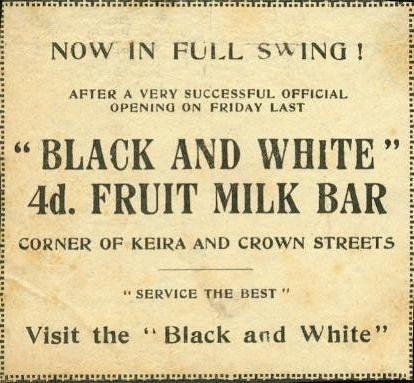 He went on to open the Gerondis restaurant in Courtney Place and the “The Florida” milk bar in 1950, the first establishment in New Zealand to have an espresso machine. 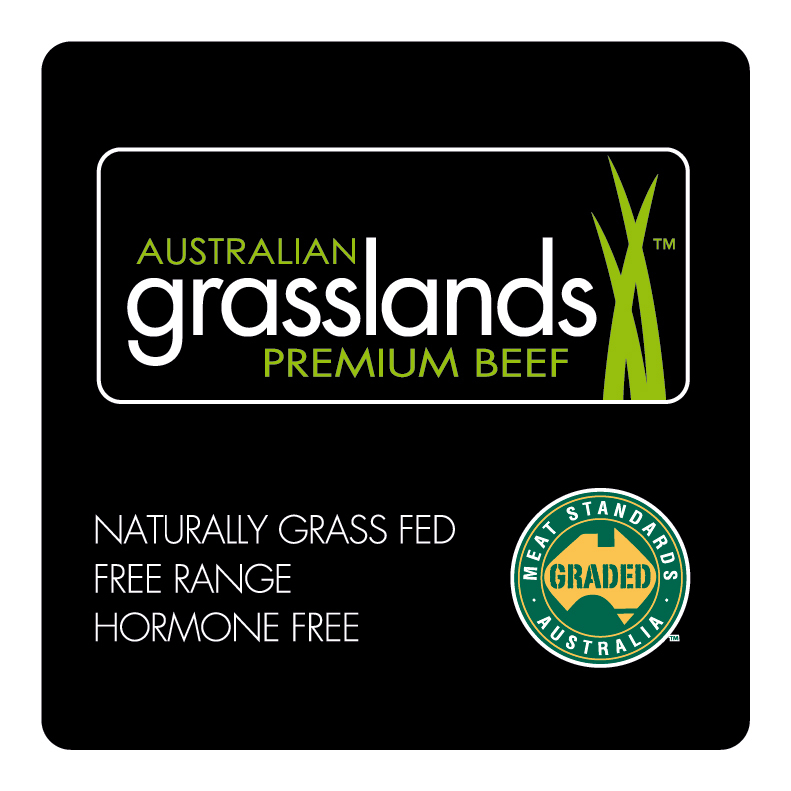 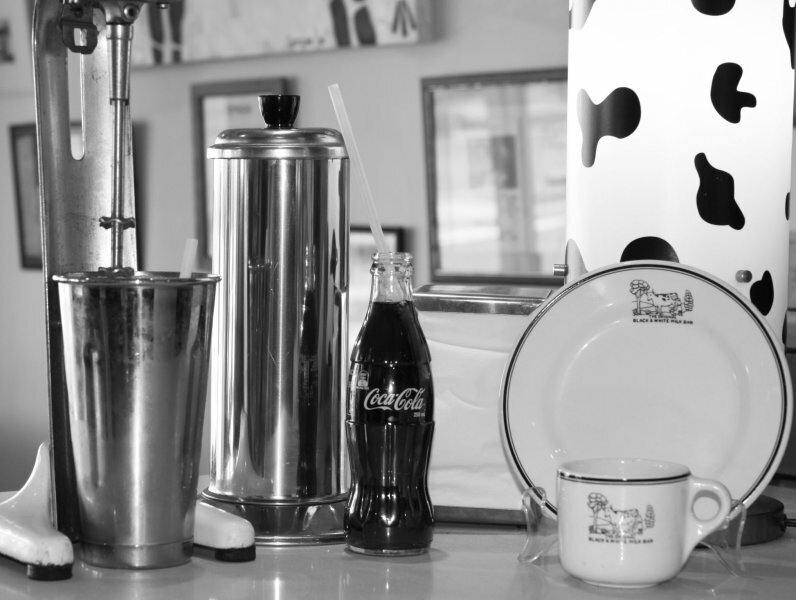 With the opening of MOO Gourmet Burgers®, in 2009, I have tried to bring back the values my grandfathers stood for all those years ago. 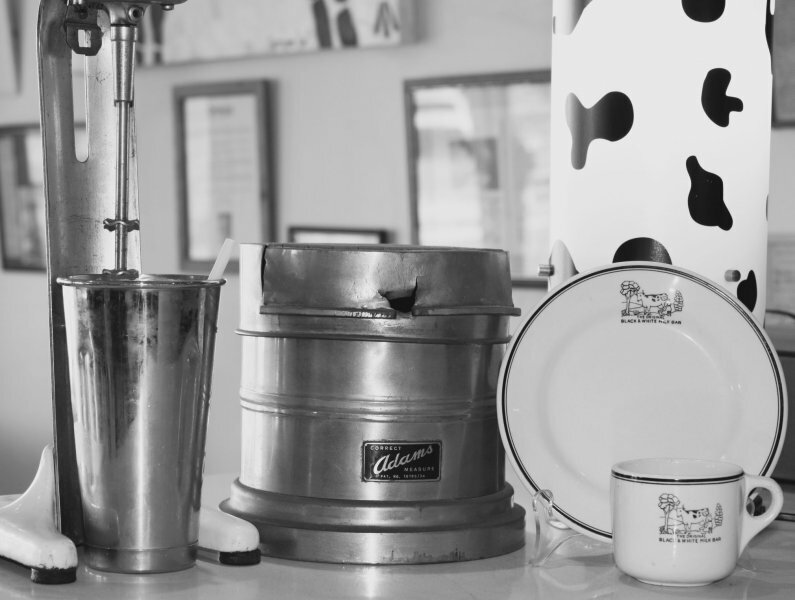 I have reintroduced the old fashioned milkshake and named our signature burgers, “The Black & White®” and “The Deluxe®“, after their establishments. 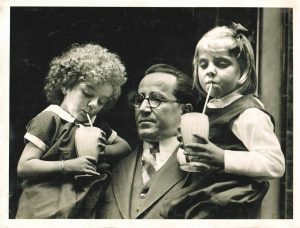 I hope you enjoy looking at the old photographs and news clippings, your gourmet burger and, of course, your milkshake!